The awe-inspiring culmination of what Sonic Youth had been hinting at over their first five albums, "getting" Daydream Nation – whether on the first or fifteenth listen – can feel a little like a epiphanic experience. With Thurston Moore, in particular, bursting at the proverbial seams with inspiration, the result of the band’s three-week recording session with hip-hop producer Nick Sansano resulted in the material being released as a 12-track (14-song) double album. 28 years on – and countless doting retrospectives later – it continues to grace the very top end of best-of lists with very good reason. 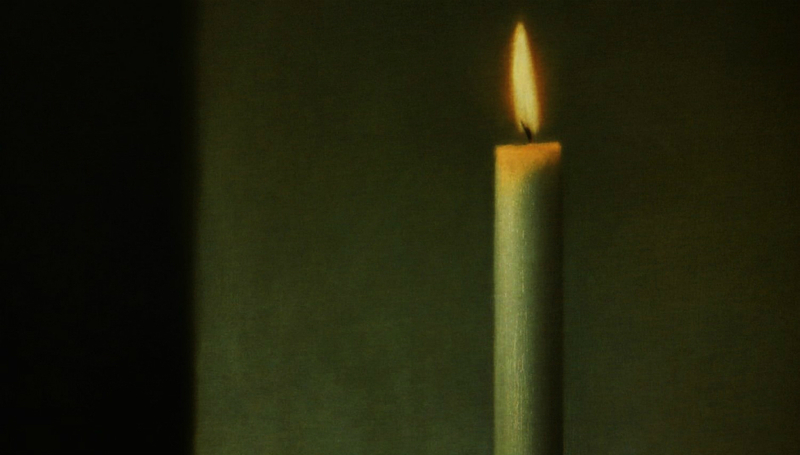 Just maybe – more than others of its ilk – the majesty and influence of Daydream Nation cannot be overstated. Over 71 minutes of gorgeously crafted sound, from post-apocalyptic noise expanses to shimmering bridges and cunningly reckless guitar rock, Sonic Youth’s most fully-realised full-length album bursts with unabated power throughout. Opening on the finest opening gambit in all of indie rock, ‘Teenage Riot’ – a restless, starry-eyed guitar anthem originally titled ‘J Mascis For President’ – Daydream Nation captures the open-ended improvisational jams that defined Sonic Youth’s live performances at the time, melding it with a pop-centric, melody-driven aesthetic that sees almost all of its 12 tracks stretch out into glorious territories. Whether you look to the frantic punk grandeur of ‘Silver Rocket’, the disembodied musique concrete melancholia of ‘Providence’ – featuring muffled telephone messages from Mike Watt to Thurston Moore’s answering machine no less – or ‘The Sprawl’, featuring Kim’s legendarily laconic refrain of “Come on down to the store / You can buy some more and more and more and more”, the band struck an uncanny balance between the accessible and the challenging. Indeed, looking back, Daydream Nation feels a little like a self-contained Year Zero of sorts for the genre as a whole, a primal musical release as much feverish as it is carefree. Expounding, both lyrically and musically, on Sister by several degrees, quietly submitting to the trip that is Daydream Nation just never gets old. Fuelled by the fading images and backwashed thoughts of everything and everyone from Warhol, Reagan-era restlessness and sci-fi writer William Gibson, Sonic Youth’s sixth album hitched with 1988’s other classic indie rock releases Surfer Rosa and Bug in soundtracking the baby steps of a brand new, increasingly tumultuous countercultural apex. All thanks to the band’s intuitive fulfilment of bookish chinrubbery and DIY/trash culture, the frantic ecstasy of ‘Silver Rocket’, the Neuromancer-inspired ‘The Sprawl’ – a track which veers from chiming beauty to all-out glorious release – the feedback-heavy ghosts of ‘Total Trash’ and Lee Ranaldo’s exquisite Beat-influenced tribute to Joni Mitchell on ‘Hey Joni’ sees discordance, harmonic-led noise explosions, improvisation, and off-kilter indie rock glory coalesce to form a seamless and incandescent whole.